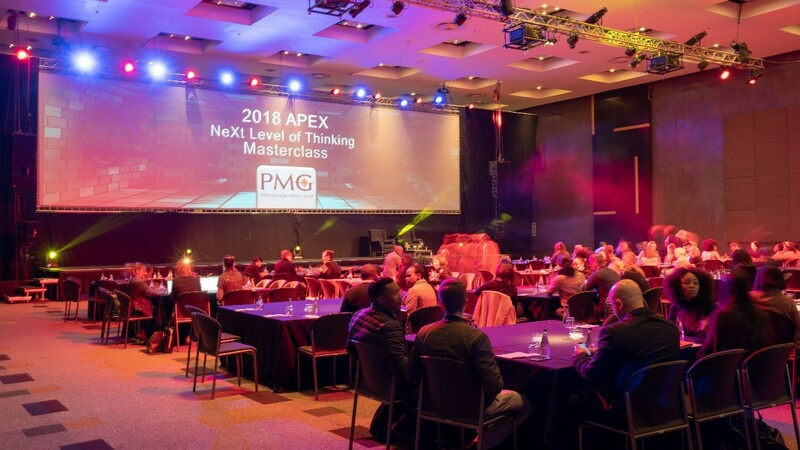 Mall Ads™ recently implemented a geographically targeted, highly successful campaign for seasoning mix Aromat at Kempton Parks’ Shoprite Centre in Gauteng. With the objectives of increasing brand awareness, sales and consumer affiliation, the campaign targeted shoppers on weekends when the mall experienced peak shopping times. Highly skilled professional promoters engaged and interacted with shoppers on a one-on-one basis. 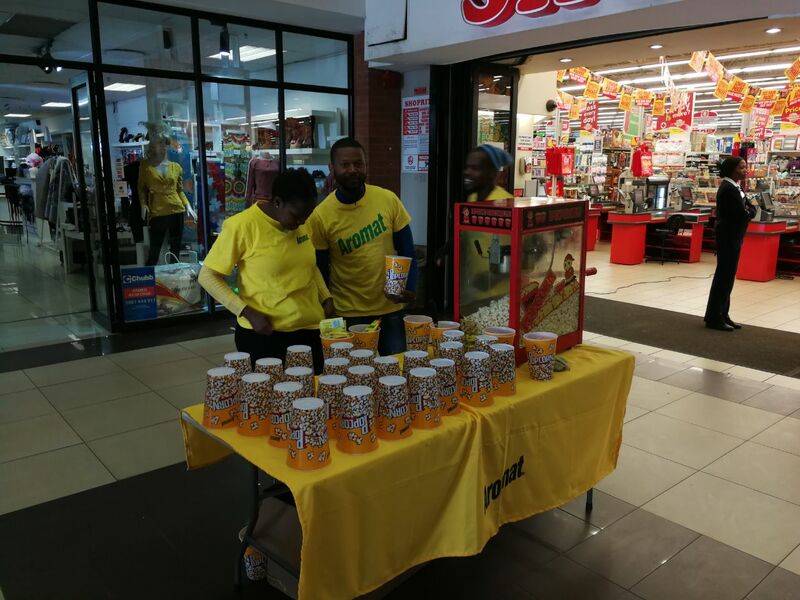 The brand activation included handing out Aromat branded water bottles, T-Shirts and flavoured popcorn, influencing purchase intent while ensuring that the brand and its related product range remained top of mind. “In terms of influencing purchase, face to face engagement in a mall environment and close to point of purchase is at the pinnacle of the marketing food chain. With so many brands vying for attention on shelves, ensuring that your brand stands out and stays top of mind is imperative in terms on sustaining and growing sales,” says John Faia, GM: Mall Ads™. Mall Ads™ provides innovative and bespoke advertising and media solutions within the shopping centre environment. A comprehensive range of platforms effectively targets consumers and stimulates spend to the benefit of both brands and landlords. Mall Ads™ has partnerships with key malls across South Africa to successfully engage with diverse income brackets.